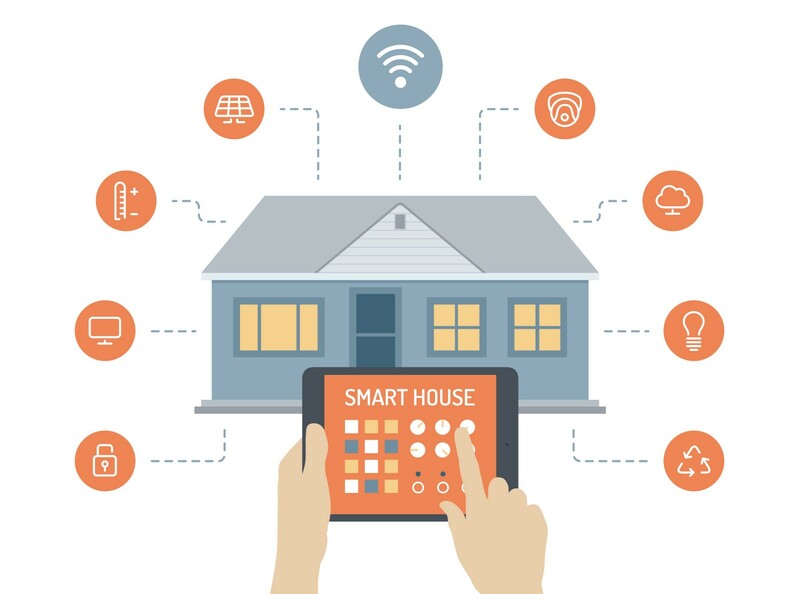 The connected homes market is predicted to reach higher than $138 billion by 2026, which means there are more gadgets available than ever before to make your home a smart one. Smart appliances can make you feel more secure, help you monitor your home while you’re away and make your day to day life easier. 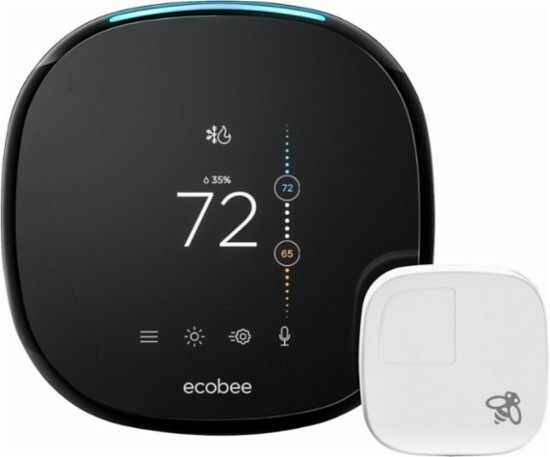 The Ecobee 4 offers a sensor that ensures all rooms are getting the cooled or warmed to the correct temperature and goes one step further by having Alexa built into it. It will keep your home at your ideal temperature, while enjoying the voice assistant capabilities of Alexa. 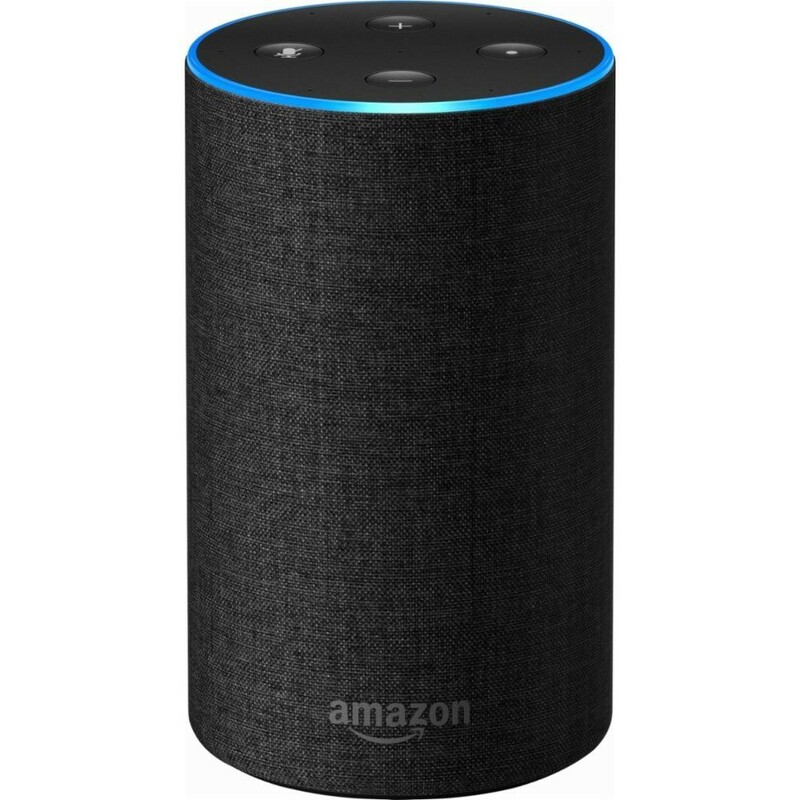 The Amazon Echo can play music, lets you make calls, set alarms and times, ask questions and even control other smart home devices. It offers 360 degree omnidirectional audio for clear sound no matter where you are in the room. 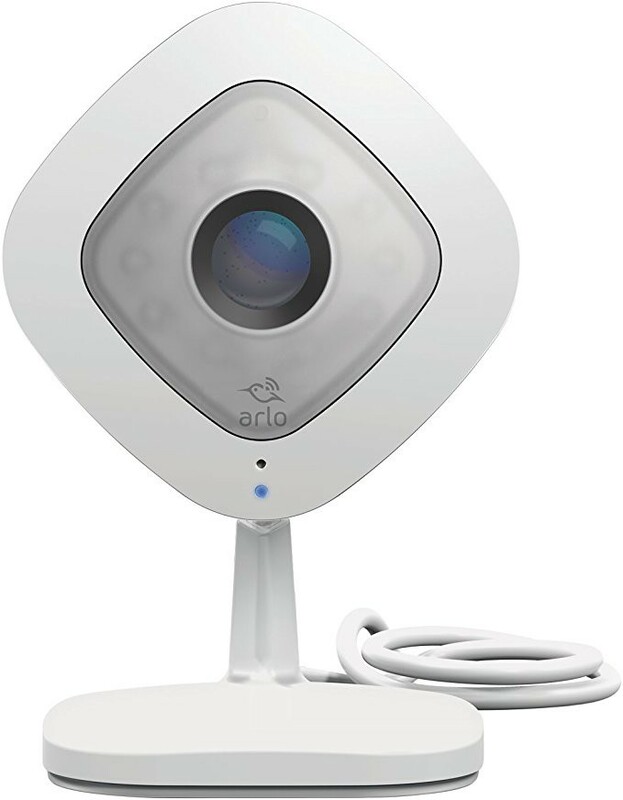 Keep an eye on your home with the Arlo Q by Netgear. This camera has night vision capability, motion detection, wireless range, 2-way audio and works with other voice assistants like Echo and Google Assistant. 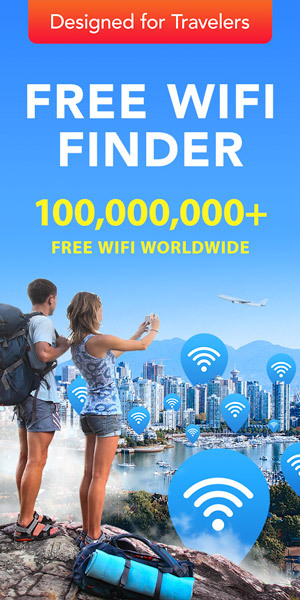 You can also log in from other locations to monitor your home. 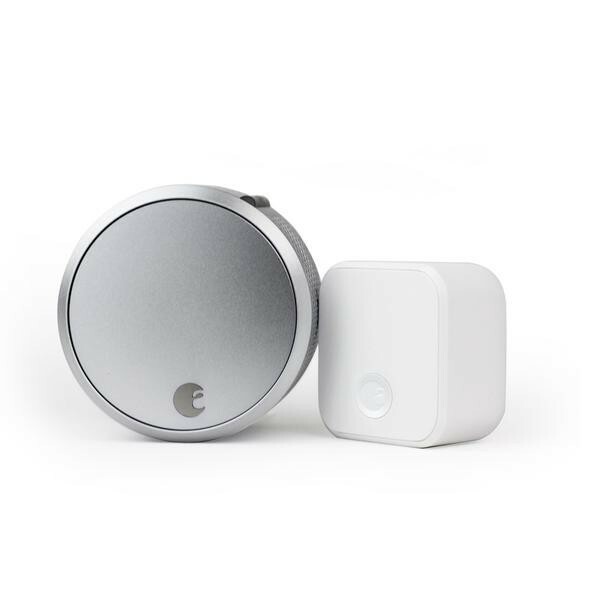 The August Smart Lock Pro is an advanced wi-fi smart lock that lets you lock and unlock your door, keeps track of who comes and goes, and is able to be monitored from your phone. It also automatically locks when you leave and unlocks when you arrive. If you have multiple smart gadgets in your home, purchasing a hub can make your life easier by managing all of them with one device. 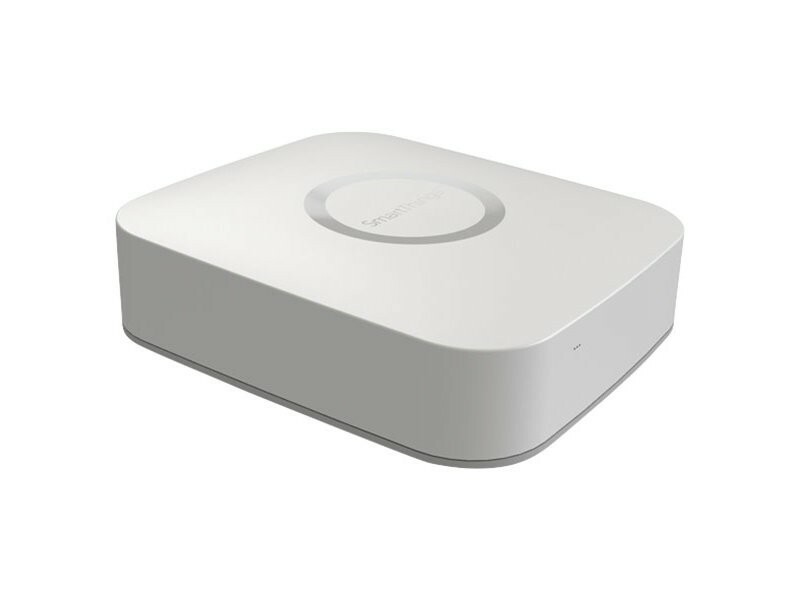 You can use the SmartThings app to connect your myriad of devices to the hub, and then monitor them at once. 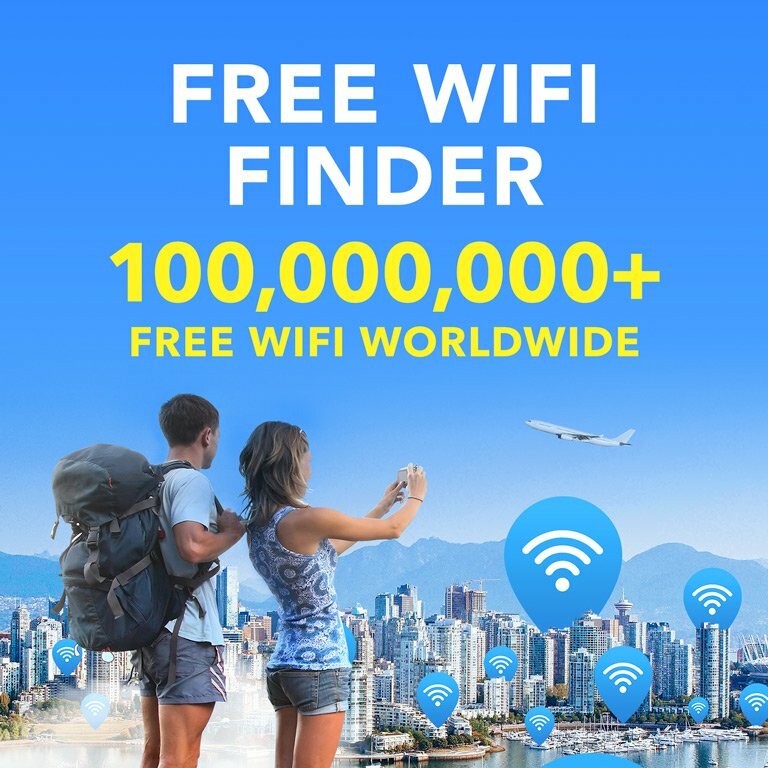 When you’re not hanging out in your smart house, take WiFi Map with you on the go to stay connected where you are!